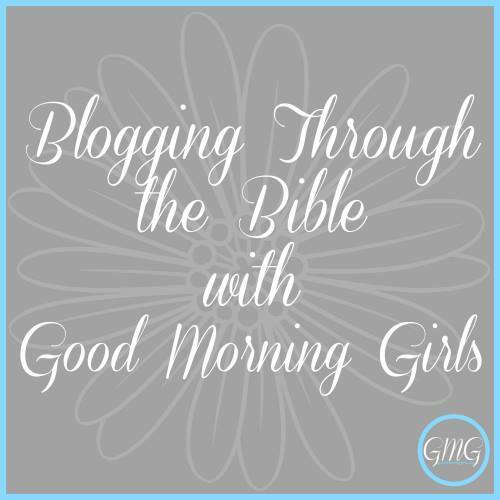 Can you believe we are at the halfway point of reading through the book of Proverbs with the Good Morning Girls?! Today we are reading in Proverbs 16, and as I was reading verses 1-3 this morning, the Lord brought back to my mind a time of my life when God's plan for my life was difficult to discern. Thirteen years ago this August, my husband was offered the Children's Pastor position of a new church plant. This would mean uprooting my family from our church that we were both serving in and leaving friends and ministries that we loved. My husband was gracious in giving me time to pray about our decision on the call to this new ministry. And believe me, I did pray. But I did not pray in the way that I should have. My prayers consisted of throwing out every excuse imaginable as to why we shouldn't make this leap of faith and accept the offer from the Pastor of this new church plant. This made it difficult to discern God's will because my mind was already set against His plan. When God's plan is difficult to discern, the reason could be for you the same reason it was for me. When our minds are already set against God's plan we cannot see past our own selfish desires. I was comfortable where we were at and I didn't want to jump out into the unknown. One day as I was driving home, I was discussing the matter with the Lord. 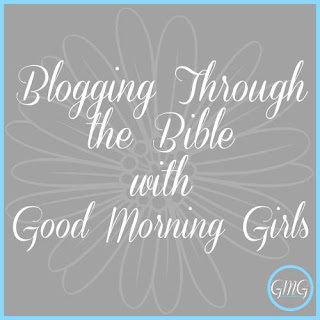 Even though I felt justified in listing every excuse in the book as I talked to the Lord about the issue, I soon discovered that God had heard enough of my excuses. "Stop grasping at straws and just trust me!" His command was so real it jolted me. My tears dried up and my mouth stopped spouting out excuses. I released my desires and committed to God's plan for my family. I told the Lord I would follow Him and accept His plan for our lives. We made the move to the new church plant that's about 25 minutes from our house the month after my ministry obligations were complete. We've made new friends and have experienced many times over the joys of ministering the love and salvation offered through Jesus Christ to a wonderful group of children. God has been so faithful to us and has blessed this children's ministry as only He can. I've experienced first-hand Proverbs 16:1-3 and can tell you there's no better place to be than surrendered in the center of God's will for your life. 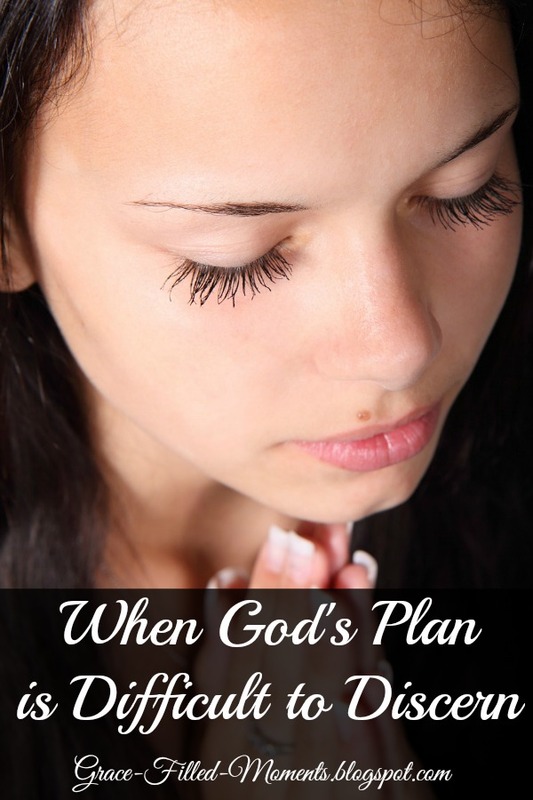 Has God's plan for your life been difficult to discern? Are you grasping straws and floundering with excuses as I once was. Let me encourage you, friend, to just trust the Lord and allow Him to lead you.